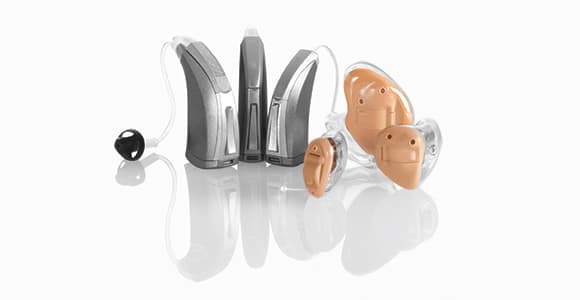 tarkey Hearing Technologies is the only American-owned and operated provider of hearing solutions. Founded and still headquartered in Eden Prairie, Minnesota, Starkey Hearing Technologies takes pride in their American-owned heritage. Packed with American ingenuity, their hearing aids are built to be strong and long lasting. They are the result of thousands of dedicated people working hard every day to achieve a common goal: helping our neighbors hear their very best. Starkey knows the art and science of hearing better than anyone else. This expertise, coupled with their made-for-you approach, has led to their superior patient satisfaction and success rates. A truly custom fit begins with an accurate understanding of you. Your Starkey hearing professional has the most comprehensive diagnostic equipment available to measure your hearing ability, ear canal shape and inner ear acoustics. This allows Starkey to create a hearing aid that meets your specific needs and matches your unique lifestyle — right from the start. 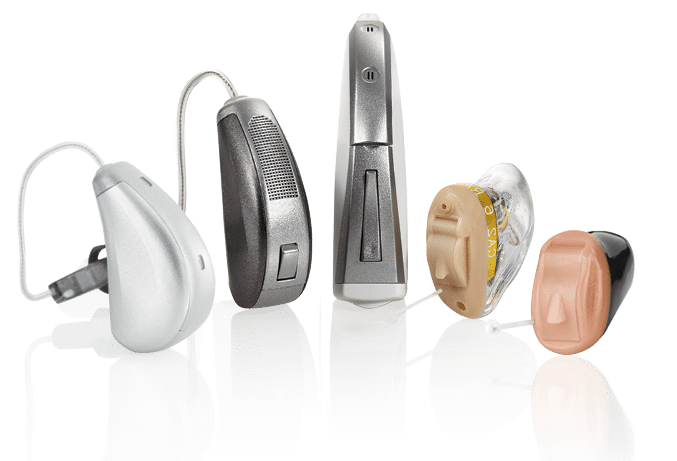 Starkey offers many styles of hearing aids, from small in-the-ear models to larger behind-the-ear models. Your Starkey hearing professional can determine which style of hearing aid will work best for you. Learn the differences between hearing aid styles in this informative video.Call us at (520) 378-1212 or make your hearing evaluation appointment today. Just like other communications technologies, hearing aid technology is rapidly advancing in their features and benefits for users. Starkey technologies are designed to virtually eliminate feedback, make listening in noisy environments easier and more comfortable, stream stereo sounds from TV’s and allow you to talk on the phone hands-free. 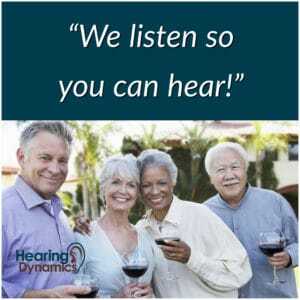 This video explains how hearing aid technology processes sounds for optimal listening experiences in a variety of different listening environments.Call us at (520) 378-1212 or make your hearing evaluation appointment today.